The discovery of LED bulbs has lead to the improvement in efficient energy use both commercially and domestically. Contrally to the traditional type of bulbs that comprised of the halogen bulbs or the incandescent lamp, led bulbs do not consume a lot of energy. They are environmentally friendly and have been recognized all over the world as a big step towards energy efficiency. 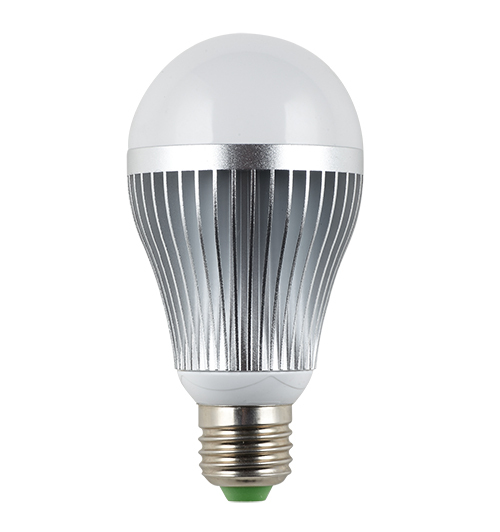 The aluminum led bulbs are created with the aim of producing bulbs that are more durable and energy efficient. Aluminum is a strong as well as light metal and such features are very ideal when used in bulbs. Research also shows that by recycling aluminum and using it in making bulbs manufactures are able to save up to 90% of the energy required to separate the metal from bauxite. 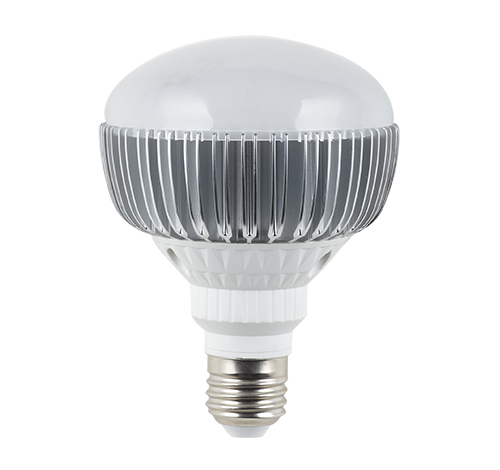 Aluminum led bulbs have got some common features that can be used to easily identify them. They have a shiny cover which is made of aluminum, this is important since it enhances their brightness. The bulbs have a got a longer life span compared to traditional types of bulbs; if well taken care of they can last for over 80000 hours. The bulbs are also highly resistant to shock as well as vibrations. They consume less electricity and do not generate a lot of heat when they are turned on. These bulbs have an strong outer casing which is designed to make them easier to install and also transport. 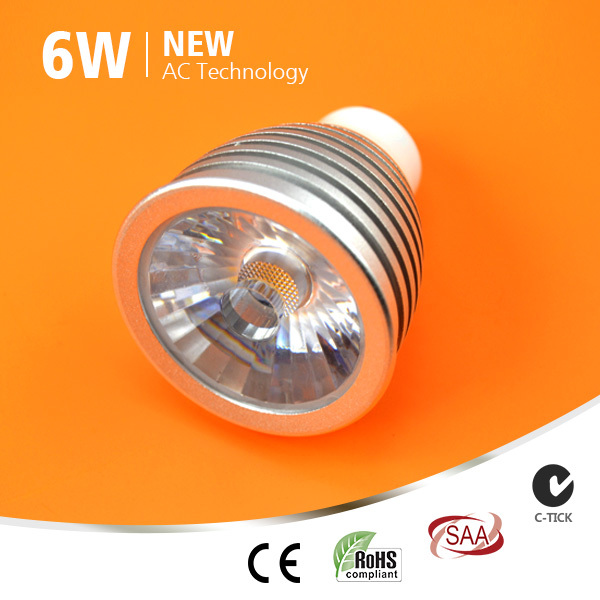 Due to their durability and brightness there are several areas where aluminum led bulbs are used. There are different types of such bulbs available and they differ in capacity, color and shape. The bulb used will mostly depend on the area and the amount of light needed. The bulbs are used in museums to light up the various items found there such as paintings or fossils. They are also common in restaurants, supermarkets, factories, airports, bars as well as for domestic use. 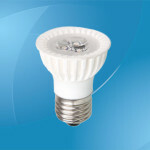 Advantages of using led aluminum bulbs are many and that is why they are such a popular choice. These bulbs do not contain any mercury and neither do they produce UV or IR light which are known to cause a lot of health problems. The bulbs are durable and have a longer life span than the traditional types of bulbs. The bulbs are eco-friendly and do not consume a lot of electricity or generate a lot of heat. The bulbs are fast in lighting and to do flicker; which can cause harm to our eyes. 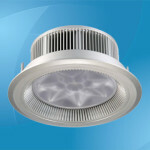 There is also a wide range of bulbs with different voltages and power consumption to suit individual needs. Before installing such bulbs you should take a few steps of caution. Ensure that the power is off before you try install the bulb. Since such bulbs tend to be non water proof ensure that you store them in a dry place. Make sure that the area you install the bulb can be able to withstand ten times of the weight of the bulb. Finally avoid using the bulb near an area where there is a heat source and in places that generate corrosive gases. Power: 10W (Rated 11.6W); Input voltage: 85-265 Vac/ 50-60Hz; Lamp Base：E26/E27/B22; Light source: SMD 5730; Luminous flux: 900lm±6%; Color temperature：Warm/Natural/Cool White, 2700K-6500K; CRI (Ra>): 70; Driver Type: constant current; Material: Aluminium & diffused PC dome; Dimension: Ø65×129mm; Life: 30000 hours; Warranty: 2 years. Power: 15W (Rated 17.3W); Input voltage: 85-265 Vac/ 50-60Hz; Lamp Base：E26/E27/E40; Light source: SMD 5730; Luminous flux: 1300lm±6%; Color temperature：Warm/Natural/Cool White, 2700K-6500K; CRI (Ra>): 70; Driver Type: constant current; Material: Aluminium & diffused PC dome; Dimension: Ø96.5×172mm; Life: 30000 hours; Warranty: 2 years. 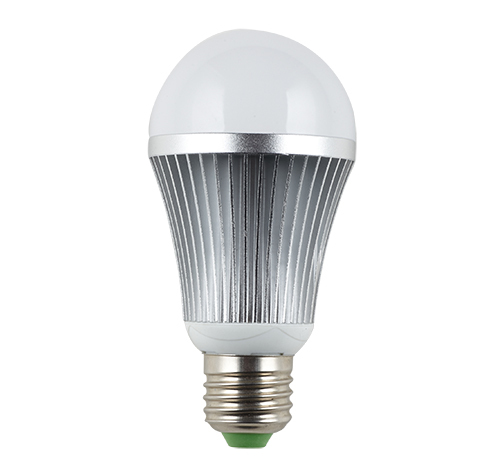 Power: 8W (Rated 9.3W); Input voltage: 85-265 Vac/ 50-60Hz; Lamp Base：E26/E27/B22; Light source: SMD 5730; Luminous flux: 670lm±6%; Color temperature：Warm/Natural/Cool White, 2700K-6500K; CRI (Ra>): 70; Driver Type: constant current; Material: Aluminium & diffused PC dome; Dimension: Ø60×123mm; Life: 30000 hours; Warranty: 2 years. 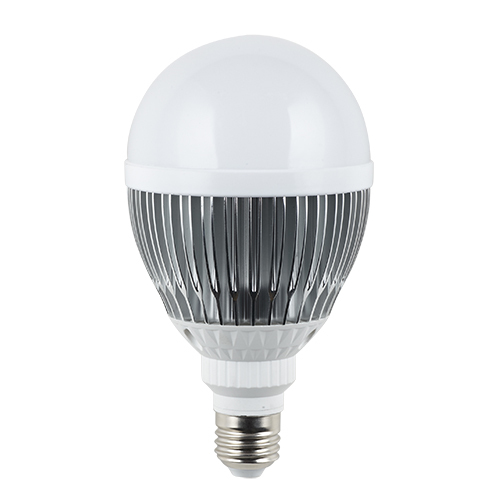 Power: 9W (Rated 10.5W); Input voltage: 85-265 Vac/ 50-60Hz; Lamp Base：E26/E27/E40; Light source: SMD 5730; Luminous flux: 790lm±6%; Color temperature：Warm/Natural/Cool White, 2700K-6500K; CRI (Ra>): 70; Driver Type: constant current; Material: Aluminium & diffused PC dome; Dimension: Ø96.5×127mm; Life: 30000 hours; Warranty: 2 years. 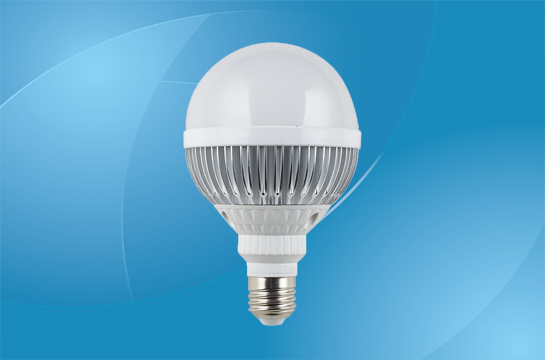 Power consumption: 6W; Voltage: AC 110V/120V/220V/230V/240V; Light source: Samsung AC COB; 6063 Aluminum+ceramic; CRI: >85; Luminous flux: 400LM ±5% (2600-2800K, 2800-3200K; CRI>85), 420LM±5% (3800-4300K; CRI>80), 440LM ±5% (4700-5300K; CRI>75); Base: GU10/E27; Dimension: Φ50*H60mm; Beam Angle: 38°, 60°; Dimmable (20-100%); Warranty: 4 years. 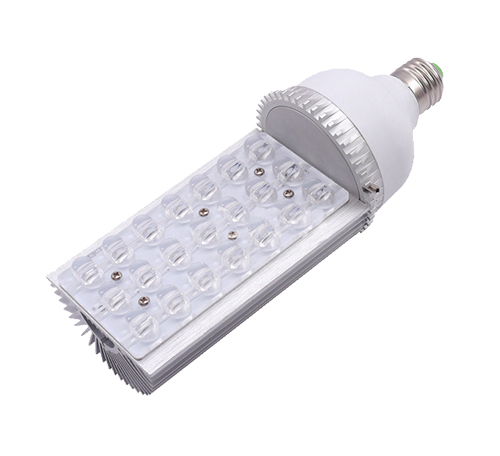 Power: 24W; Input voltage: AC 85-265V; Frequency range: 50Hz-60Hz; Power factor: >0.9; Light source: Epistar LED chips; Light output (Lumens): 2200lm; CRI (Ra>): 80; Beam angle: 120°; Color temperature: Cold white (6000-6500K), warm white (2900-3200K), natural white (4000-4500); Material: Aluminum; Base: E40/E27; Size: 80.5*237mm; Warranty: 2 years. Also available in 12W/15W/18W.